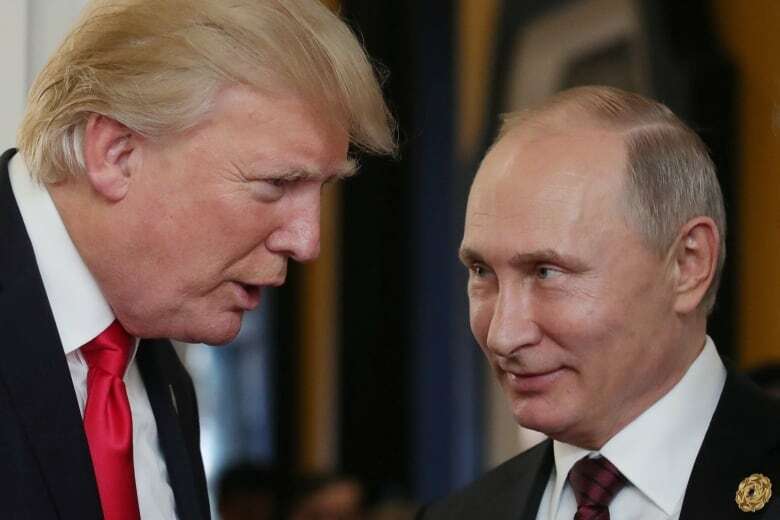 UPDATE: U.S. special counsel Robert Mueller delivered his final report to U.S. Attorney General William Barr and officially concluded his probe of Russian election interference and possible co-ordination with Trump associates, the Justice Department said Friday. READ THE STORY HERE. Below is an analysis on what could happen next. 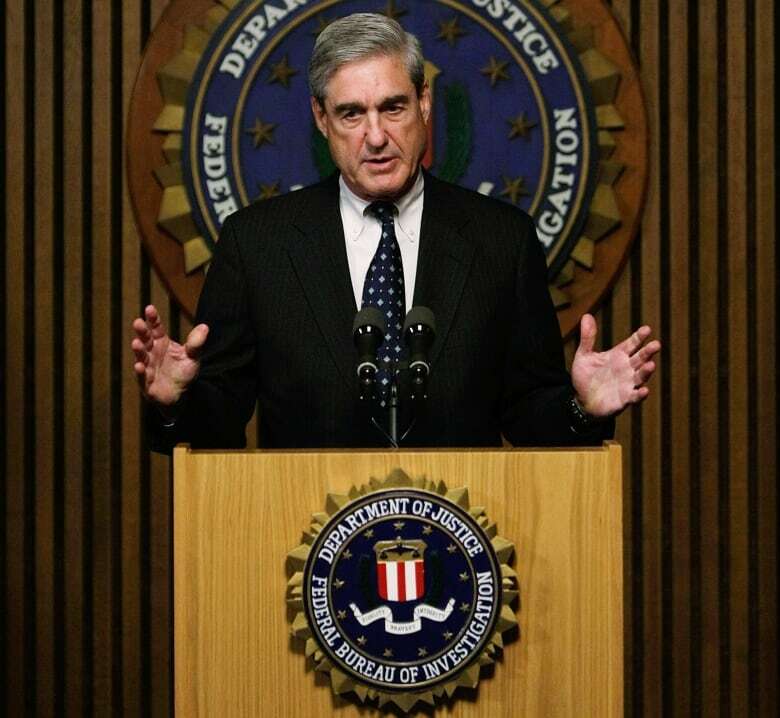 Anticipation is high that Robert Mueller, the square-jawed U.S. special counsel who for the past 21 months has led the investigation into possible collusion between Donald Trump’s 2016 presidential campaign and Russia, could deliver his findings to the Justice Department within weeks. A few clues tell us why that might be so. Government lawyers from Mueller’s team of 17 have already contacted their bosses to prepare to return to their previous jobs, according to the Washington Post. Mueller staffers have been spotted carting away boxes of files. The special counsel is also joining up for the first time with Washington prosecutors in ex-Trump adviser Roger Stone’s case, allowing for the seamless handover of the case once Mueller’s team dissolves. Meanwhile, Mueller’s grand jury hasn’t convened in weeks. And deputy attorney general Rod Rosenstein, who tapped Mueller to investigate possible ties between Trump’s campaign and Russia’s effort to interfere in the election, is expected to step down in mid-March. That timing matters because Rosenstein was reportedly only willing to exit his post after Mueller’s report was submitted. Once the Justice Department receives that document, it goes directly to the attorney general. The attorney general’s wide discretion when it comes to sharing Mueller’s findings raises a series of questions and possible scenarios. Some of the scenarios might prove disappointing for those hoping to finally learn the whole story — or for liberals hoping to see the president indicted as part of a criminal conspiracy. What happens when the report is finished? Mueller will submit the report to his new boss, Attorney General William Barr, as per the regulations for special counsels. This will be a confidential document. It will be up to Barr to decide how much he wants to share with Congress or the White House. He may decide to prepare a summary of Mueller’s evidence — a report of the report, essentially. 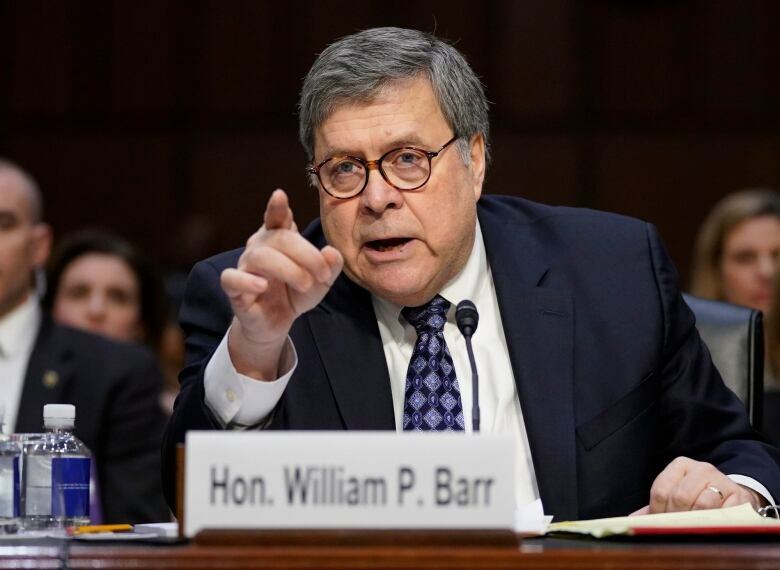 Under questioning during his confirmation hearing, Barr testified he would “provide as much transparency” on Mueller’s final report as he can, “consistent with the law.” Such responses struck Democrats and critics as non-committal. Why are Trump critics nervous about Barr? The new leader of the Justice Department was nominated by Trump. He also holds a generous view of presidential powers and a dim view of the scope of Mueller’s investigation. During Barr’s confirmation hearings, an unsolicited 19-page memo he wrote to the Justice Department back in May drew fire for criticizing the probe’s focus on possible obstruction of justice on the part of Trump. So there might be 2 reports — one by Mueller, one by Barr. What will Mueller’s report look like? It probably won’t be a massive tome like the salacious 445-page Ken Starr report into president Bill Clinton’s extramarital affair and the Whitewater scandal. That document was produced under a different statute for independent counsels that lapsed in 1999. Mueller is only required to provide the attorney general with a confidential report that lays out the investigatory paths he took, as well as “declinations,” or leads his team decided not to pursue. It’s possible Mueller goes the bare-minimum route, suggested Solomon Wisenberg, who served as deputy independent counsel under Starr during the Whitewater probe. Wisenberg’s gut feeling is that a “narrative report” will be sent to Barr, but he isn’t holding his breath that undeniable evidence of a conspiracy will be established, or even that Mueller will mention finding “indications” of conspiracy. “There’s nothing that requires Mueller to do even that,” he said. What about a Barr report? Once Mueller’s report is in Barr’s hands, he must notify the chair and ranking minority member of the judiciary committees of both chambers of Congress. “I don’t see this as him passing the report [to Congress], but notifying them he has received the report,” said Katy Harriger, an expert on special counsel investigations at Wake Forest University in Winston-Salem, N.C. If Barr does end up writing a summary, expect it to be a heavily edited version of Mueller’s report. It would omit material protected under grand jury secrecy. Barr would also have to leave out classified information such as intelligence sources. Is there anything Barr’s report would have to mention? Yes. It would have to dish on any conflicts between Mueller’s team and the Justice Department official overseeing Mueller’s work. Did the special counsel want to dig into some avenue of investigation, only to be shot down by Barr, former acting attorney general Matthew Whitaker or Rosenstein? That rejection would go into Barr’s report to lawmakers. Suppose Mueller wanted to issue a subpoena to Deutsche Bank to probe dealings between the German lender and Trump’s businesses. If someone in charge rejected his request, Congress would have to know about it. Same goes in the very unlikely scenario that Mueller decided he wanted to proceed with indicting the president but was denied. “[Barr is] also supposed to say in that notification to Congress whether he thinks there’s anything in the report that is not warranted, like some decisions made by the special prosecutor that he considers beyond the bounds of appropriate prosecutorial behaviour,” Harriger said. “It’s pretty hard to make the case that there’s no public interest,” Harriger said, given the nature of the investigation into a foreign attack by an adversary on the nation’s democratic system. So will the public even get to see Mueller’s report? Former Watergate prosecutor Nick Akerman believes the public’s expectations for a so-called Mueller report are overblown. He’s among several legal scholars who believe the closest thing to a Mueller report may already be out in plain sight, in the form of “speaking indictments” — a legal mechanism in which public court filings share more information than necessary. Mueller has already shared some of his findings to the American people. For example, after former Trump campaign chairman Paul Manafort entered into an ill-fated plea agreement to co-operate with Mueller’s probe after he was charged with financial crimes last September, Mueller released nearly 40 pages of exhibits that include strategy outlines and emails. Lengthy charging documents are one way to tell a more complete story. Will a report yield any indictments of people close to Trump? Barr has said he will be bound by existing Department of Justice policies. One such policy basically says you don’t release reports about people you aren’t charging with a crime. “So I’m assuming with a fair degree of confidence that Barr will not say, ‘We uncovered this unsavoury activity by [Trump’s son-in-law] Jared Kushner, but we chose not to charge him on it,'” said Paul Rosenzweig, a former senior counsel in the Whitewater investigation and a fellow with the R Street Institute think-tank in Washington, D.C.
It’s one thing for a report to say it found no evidence to support allegations against Trump’s family members. It’s another for it to say a lot of evidence was uncovered, but the special counsel’s office decided not to prosecute. “If Mueller chooses not to bring charges against Don Jr., Jared, Ivanka, the president, John Kelly, that will be the end of it,” Rosenzweig said. Does that mean the president won’t be indicted? Trump critics dreaming of the president being criminally charged should temper their expectations. Mueller is a straitlaced prosecutor — one who legal scholars believe will honour a disputed Justice Department opinion that you can’t indict a sitting president. “I’m 100 per cent certain that Mueller will not indict the president,” Rosenzweig said. Nonetheless, Lisa Graves isn’t convinced that Justice Department opinion is binding. 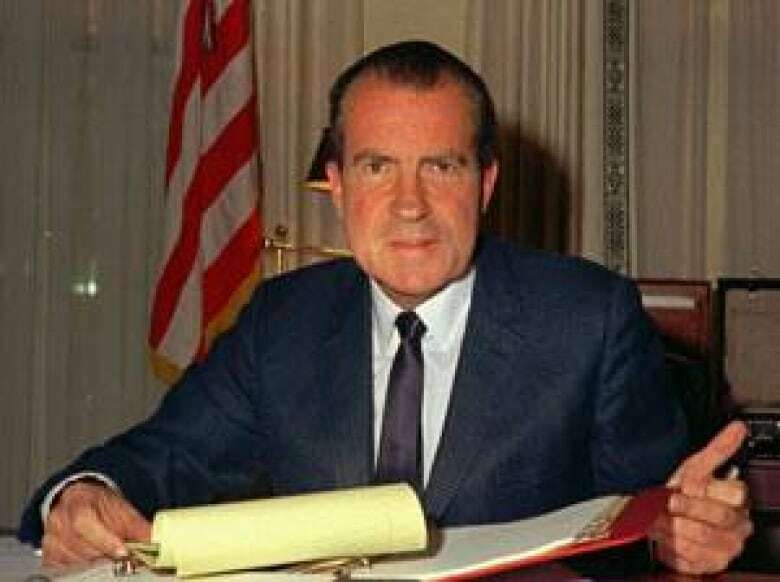 Graves, a progressive activist and former deputy assistant attorney general, says it’s an antiquated, Nixon-era opinion that represents “an utterly distorted interpretation” of the U.S. Constitution. A key argument for not indicting a sitting president is that the president must be able to execute the duties of the office free from distractions like a criminal indictment. But an indictment could be filed under seal so as not to interfere with a president’s ability to function as the executive while in office. And the investigations themselves — by the special counsel and the Southern District of New York— are already so distracting it undermines that argument. If Barr’s report concludes that he won’t indict the president for conspiring with Russia but doesn’t explain why, that could spark all kinds of new investigations. Could Trump be in worse trouble if Barr’s report doesn’t deliver? It isn’t a stretch to imagine that unless sufficient evidence of wrongdoing is presented in Barr’s summary, or if the explanations aren’t up to snuff about why prosecutions weren’t pursued, other ongoing investigations encircling the president will get even more aggressive. 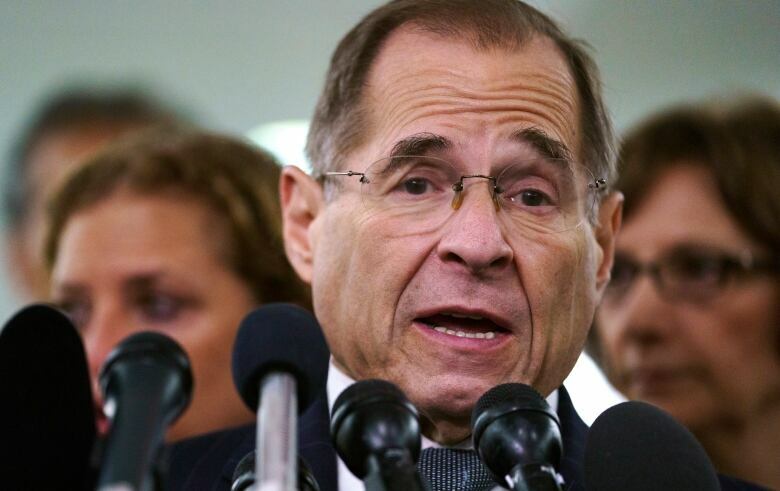 The Democrat-controlled House might feel compelled to subpoena Mueller’s report, or Mueller himself, and have him testify to fill in any blanks. In its expansive probe, the House judiciary committee named 81 individuals and organizations it is seeking documents from. “Whether the report is fully damning or not, I don’t think whatever parts of that report that Mr. Barr elects to share with the public should act as any limitation on the power of Congress to inquire into matters that warrant further investigation,” Graves said. Federal investigators and prosecutors, as well as states attorneys general undertaking investigations of Trump, are watching closely. And unlike Mueller’s team, those offices won’t be operating under the same limited scope. The Southern District of New York already has a probe into possible campaign finance violations and the Trump Organization. More multi-pronged investigations could sprout from this, Graves said. The attorney general is in a tough spot, according to Harriger, the special counsel expert.